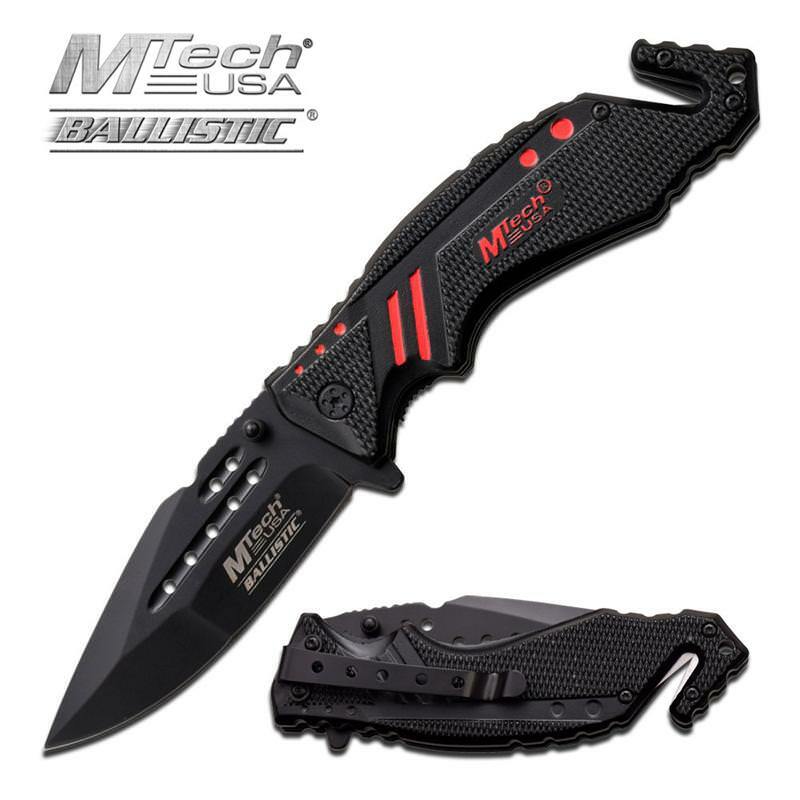 MTech USA Ballistic Tactical Spring Assisted Knife Dual Blade Seat Belt Cutter. 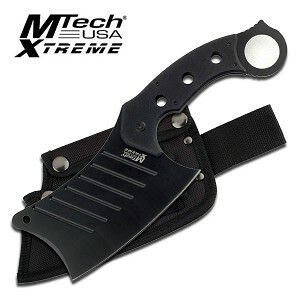 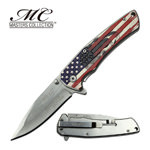 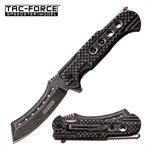 4.75" closed in length with 3.35" black stainless steel blade. 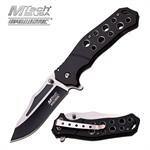 Good solid knife and good looking. 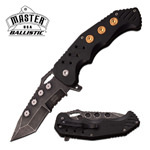 I will be purchasing more of these.